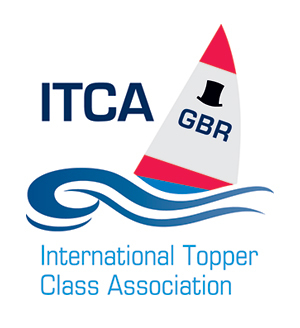 From July 01st to July 04th 2016, the Topper Irish Nationals Championship will be held at Royal Cork Yacht Club in Crosshaven. Please follow the links to the Notice of Race, Accommodation options and online entry. Also there will be a links to the event entertainment schedule as well as photo and video gallery in the coming months. We are all looking forward to welcoming the Topper fleets here to the Royal Cork Yacht Club.